Your eyes and ears on site. 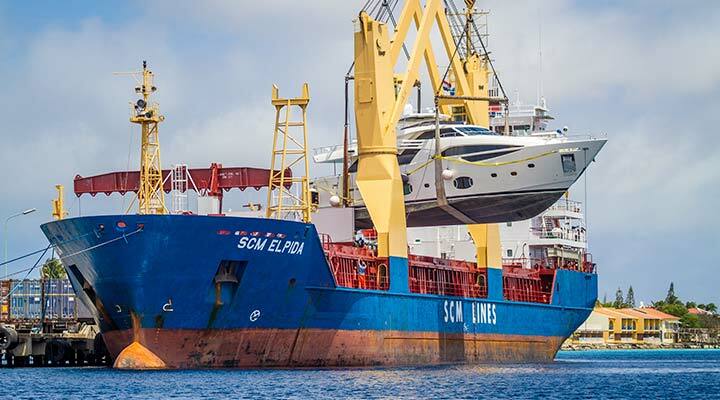 Our excellent and longstanding relationship with port authorities and customs at each location and our experienced personnel will ensure a cost-efficient and quick turnaround of your vessel with a human touch towards your crew and personnel. 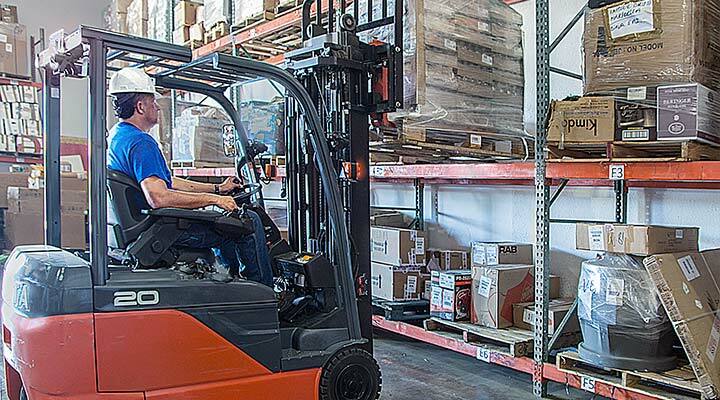 Solutions for your oversized and heavy cargo. Rocargo is ready to assist in transporting, loading and discharging complex, heavy lift, project cargo from the point of origin to its final destination. Relax and let us work for you! 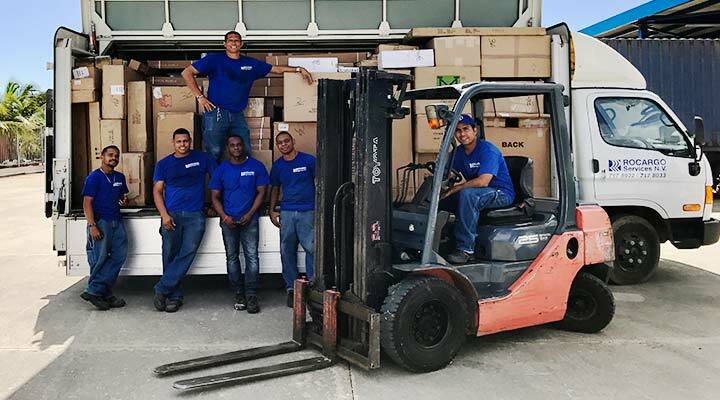 From packing the first box to settling at your new home, we take care of everything for your convenience: packing, loading, transportation, unpacking and placement of your belongings. We do local and international relocations door-to-door for your peace of mind. 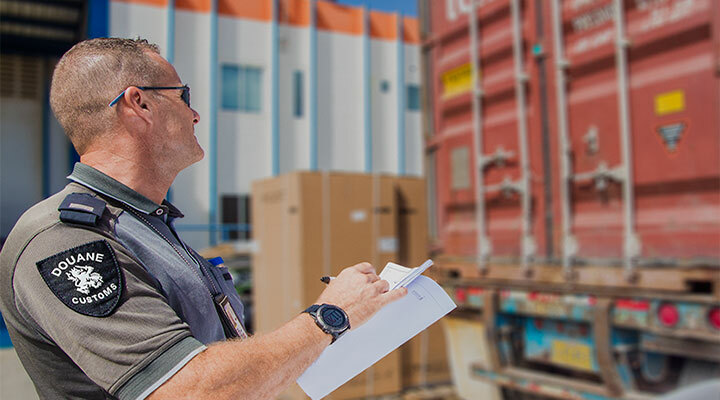 Our Customs specialists will work closely with you to achieve a fast and seamless import or export process. From big to small, we can ship it all! 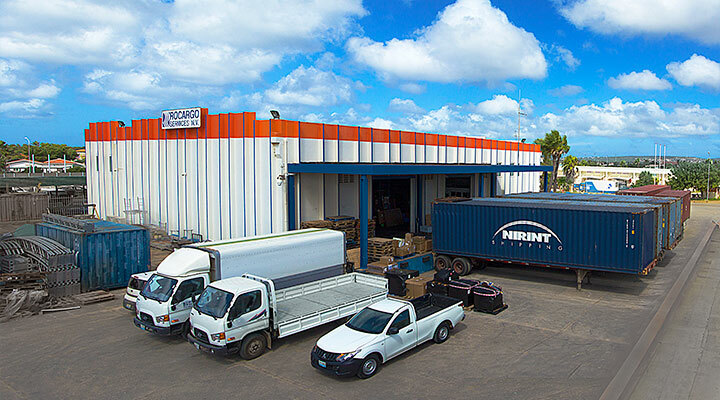 With continuous service from USA and Europe, we can bring your cargo of any size to the islands quickly and efficiently. Worldwide connections with a network of freight forwarders allow us to offer international service. Indoors, Outdoors, Gated and Monitored Facilities for your tranquility at all times. Your cargo will be handled by our experienced staff with utmost care. BIMCO (Baltic and International Maritime Council) is the largest of the international shipping associations representing ship owners and agents; its membership controls around 65 percent of the world’s tonnage and it has members in more than 120 countries, including managers, brokers and agents. 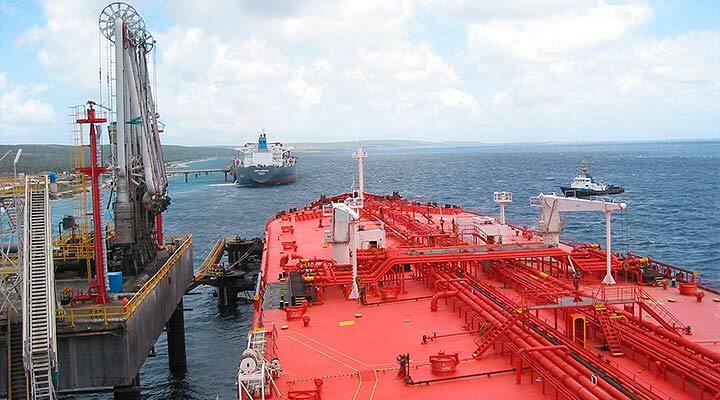 In order to achieve membership as an agent you have to be recommended by several ship owners. INTERTANKO (International Association of Independent Tanker Owners) is the association of the owners of the independent tankers in the world. It also accepts associated members such as agents. Copyright © 2003 - 2018.